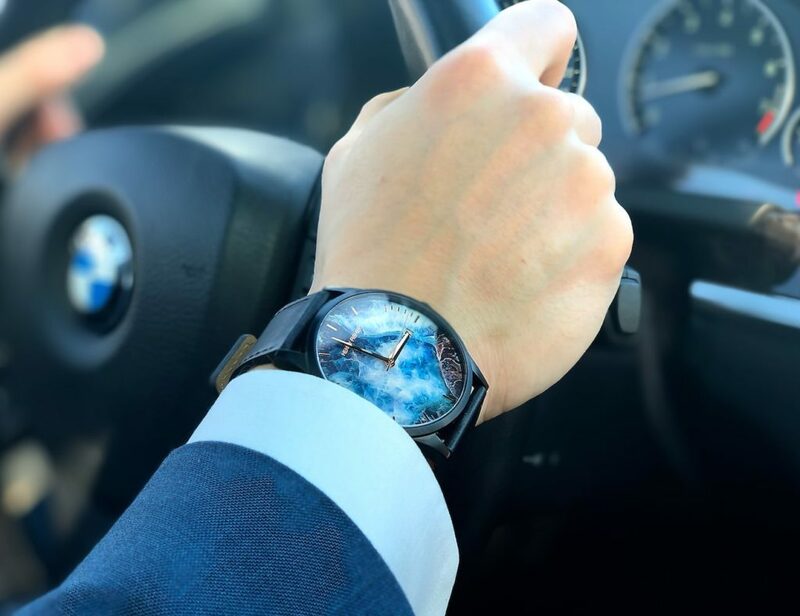 In the week that Apple has made its impressive entry into the current dawn of wearables, it would be easy to get carried away with the hype. But what pre-announcement problem does the iWatch actually solve? It’s a hard, if not impossible question to answer. That is not the case with all wearables, though; some provide more intuitive control methods, while others make us safer. New shoe inserts, Digitsoles, tackle the slightly less glamorous issue of keeping your feet warm, but they are definitely modern, high-tech wearables. The idea is very simple. When you’re out walking, ski-ing, or riding your bike in chilly conditions, heated insoles are great, if unwieldy (ankle bracelet to carry the batteries, anyone?) and difficult to adjust. 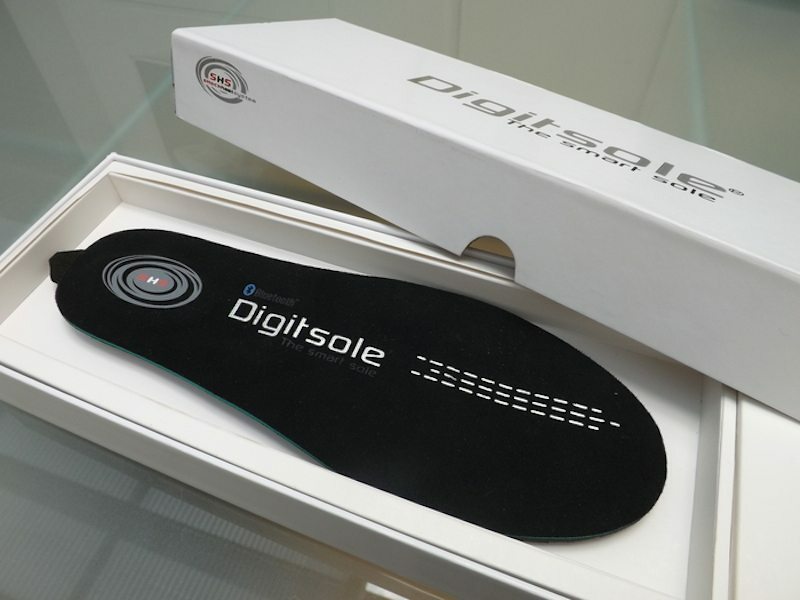 Digitsoles, on the other hand, have an integrated power source, and can be controlled, degree-by-degree, from your smartphone. Making that a reality has required some seriously clever design work. On the outside, the Digitsoles resemble a pair of regular, boldly colored insoles which are half an inch thick at their bulkiest point (the heel), and a quarter of an inch at their thinnest (the toe box). 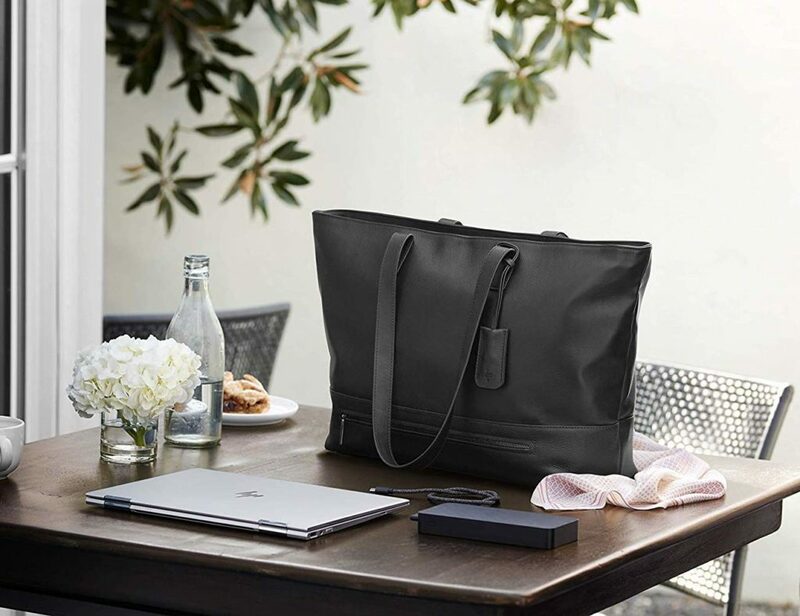 But inside, each insert has a heating element, a pedometer, a Bluetooth connection, and a rechargeable battery with the capacity to last upwards of seven hours. Charging is via a miniUSB port on the heel, and the maximum output is 40ºC/104ºF. 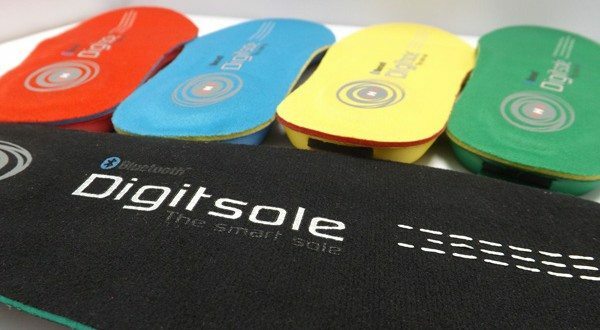 Critically, these high-tech innards don’t spoil the Digitsoles’ performance as everyday insoles. In fact, they provide arch support and impact cushioning, and are water resistant, too. On the digital side of things, the Digitsole app provides temperature control by way of an on-screen slider, with each foot adjustable independently. 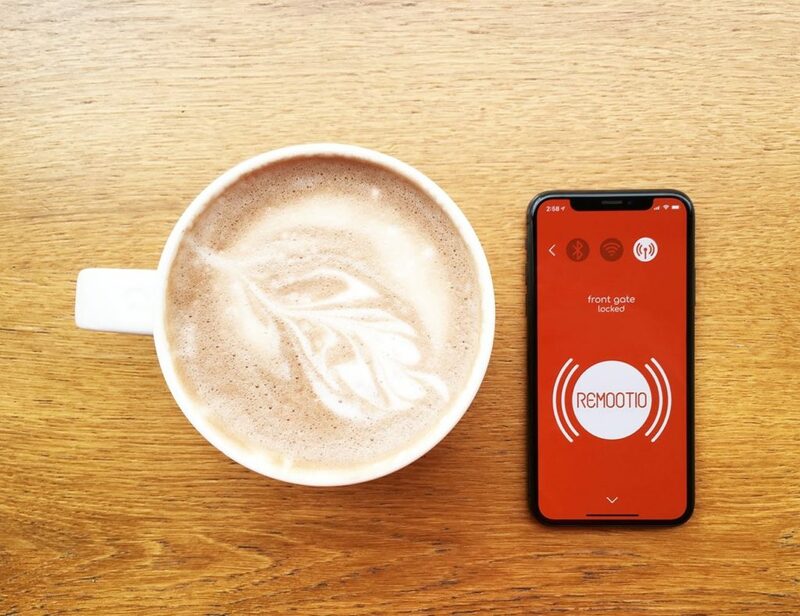 In addition, the app (iOS and Android) will keep track of your daily step-count, and work out how many calories you’ve burnt in the process. Fundraising for the Digitsoles continues, but with 53 days to go, the project is already more than funded — clearly I’m not the only one who is impressed. 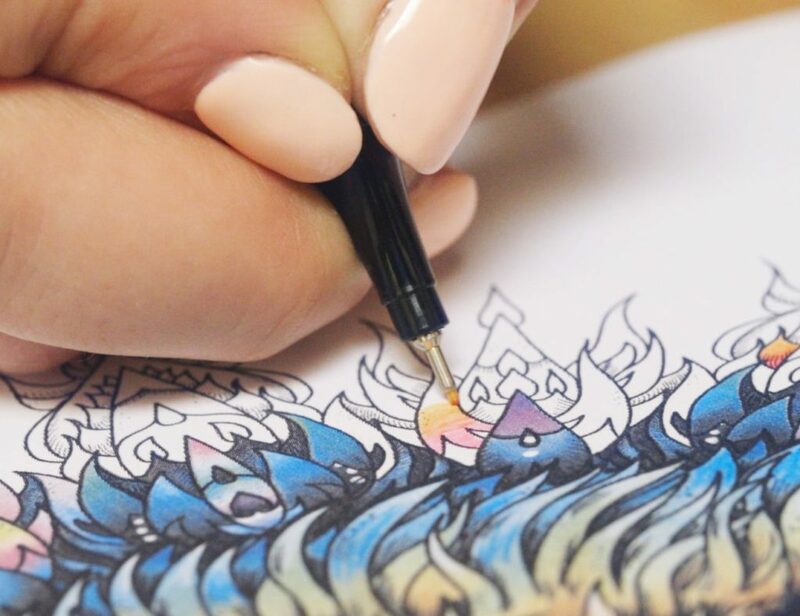 The very first units will head out to backers around the turn of the year, and at the time of writing, a pledge of $149 is enough to secure a pair from the early rounds of production. Check out Digitsole’s website for more details.